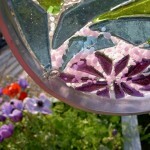 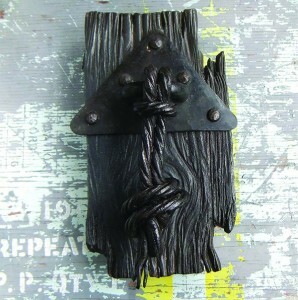 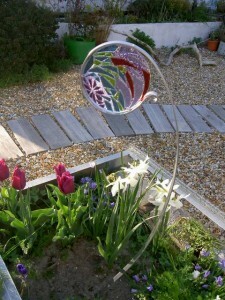 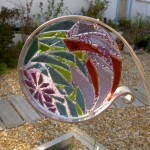 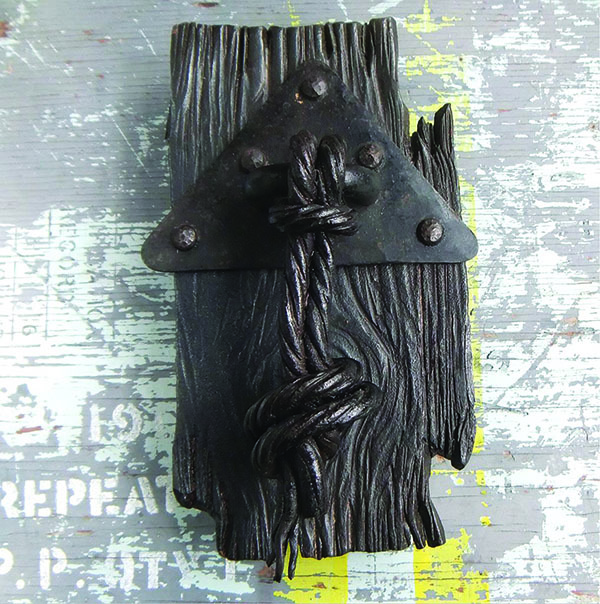 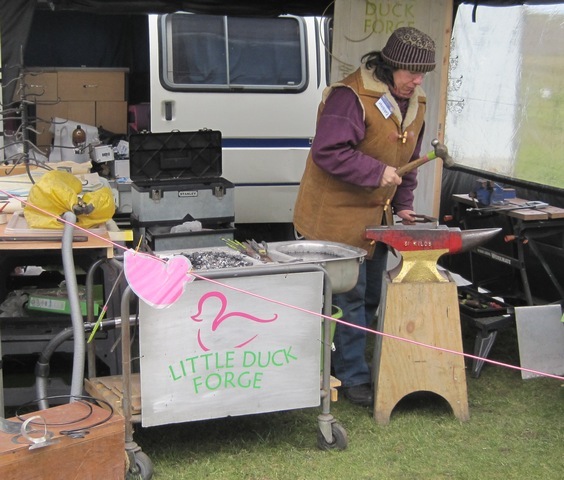 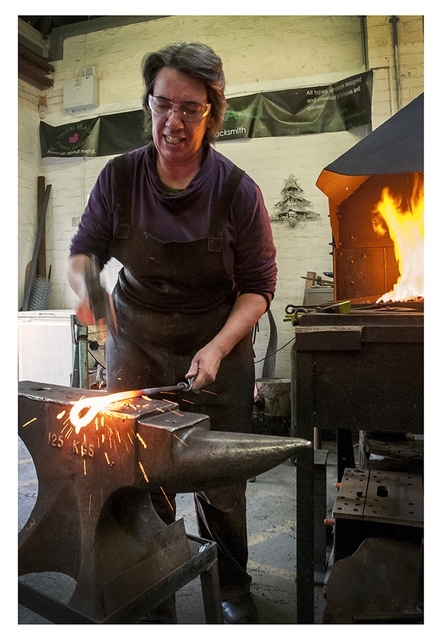 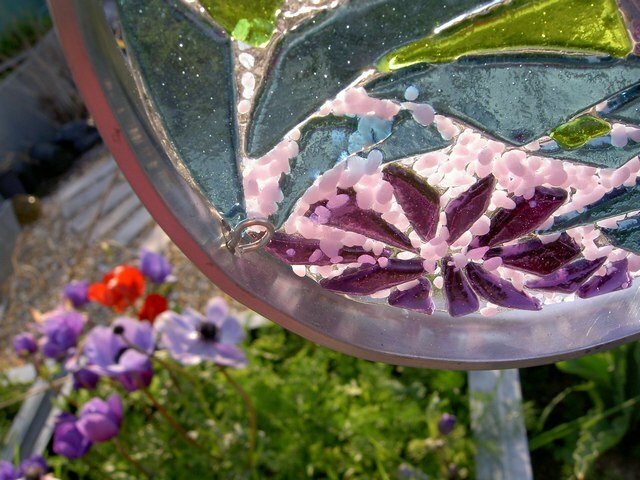 Little Duck Forge is pleased to be part of Created in Portsmouth – An art and craft trail. 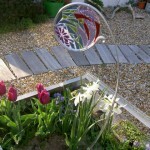 The first Created in Portsmouth Trail will be 18 – 20th October. Come and have a taster of the great Art and Craft talent on offer in Portsmouth. 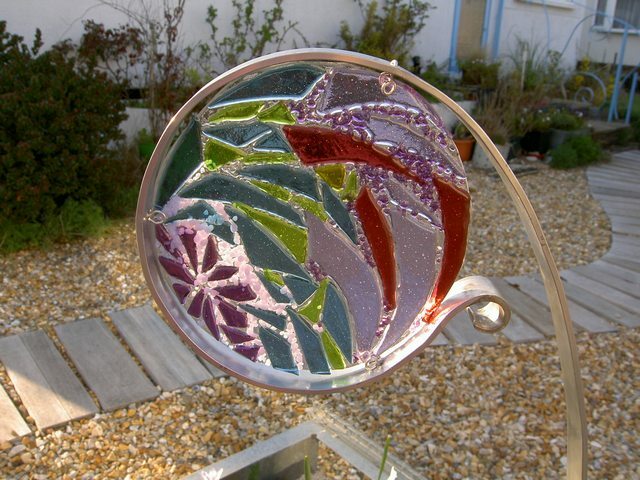 Full details of the artists and venues available at Created in Portsmouth. 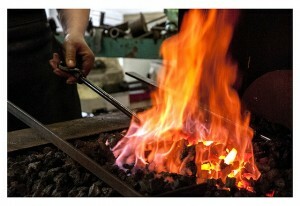 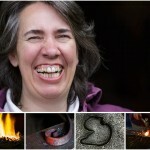 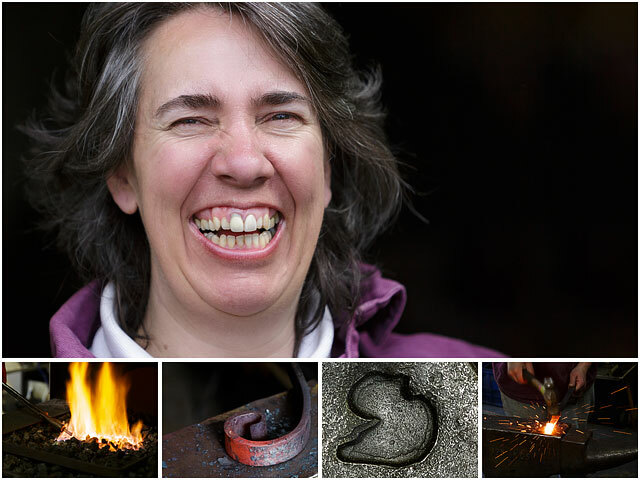 Just had a fun day with Jenny hot benching in the forge. 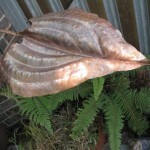 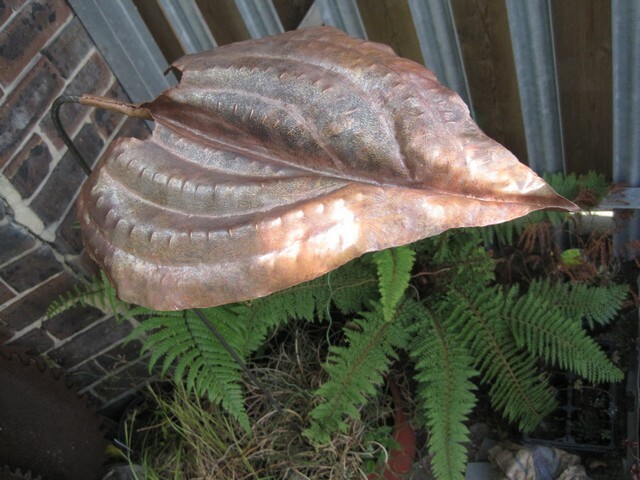 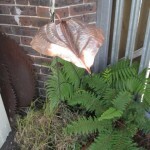 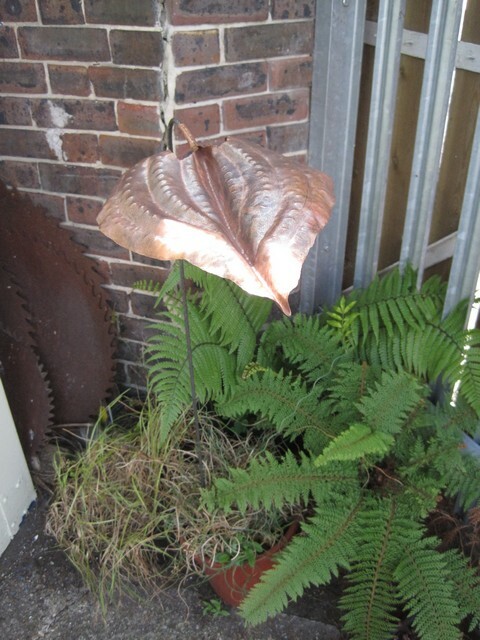 She works in copper and produces these wonderful looking leaves for the garden. 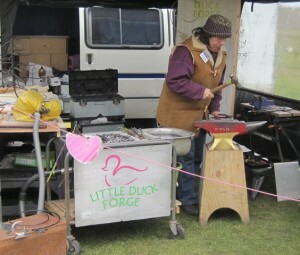 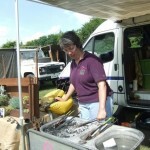 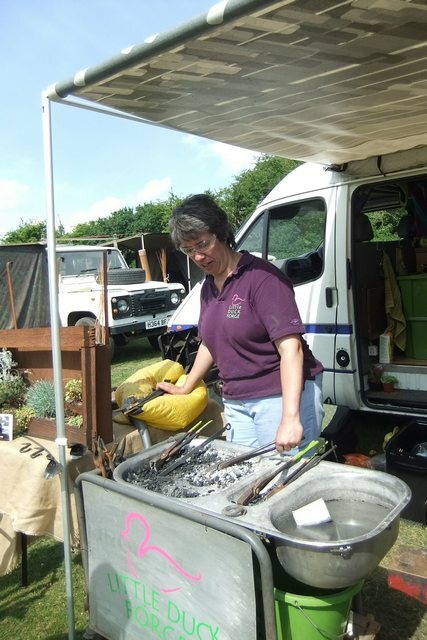 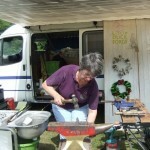 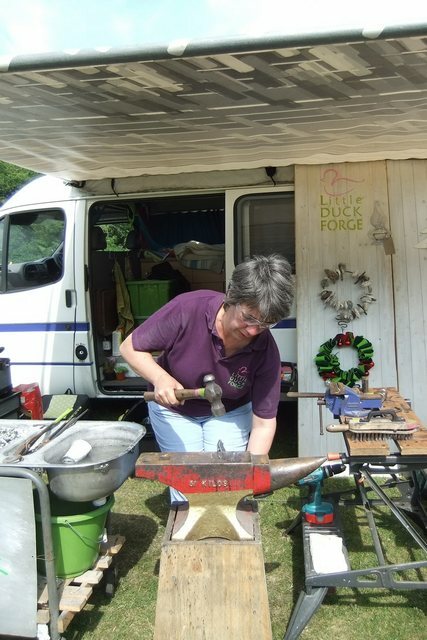 She came along to use the forge heat and tools, and we look forward to seeing her soon.